A small step for Fort Telecom and a huge leap for the vehicle monitoring market —a unique report constructor and other updates in Fort Monitor 3.10. In the past, building a report was a complicated process involving a number of iterations, such as structure approval, adding or excluding elements, development, testing, and final approval. In the new version of Fort Monitor 3.10 our programmers are happy to present a truly flexible tool that allows you to build any summaries and tables quickly and easily. With the new report constructor you can create your own reports – combine the components (tables, cells, maps, graphs and data) and generate analytics that will fully satisfy your customer needs. The report has a tree-like structure which provides clear presentation of the elements and their subordination. 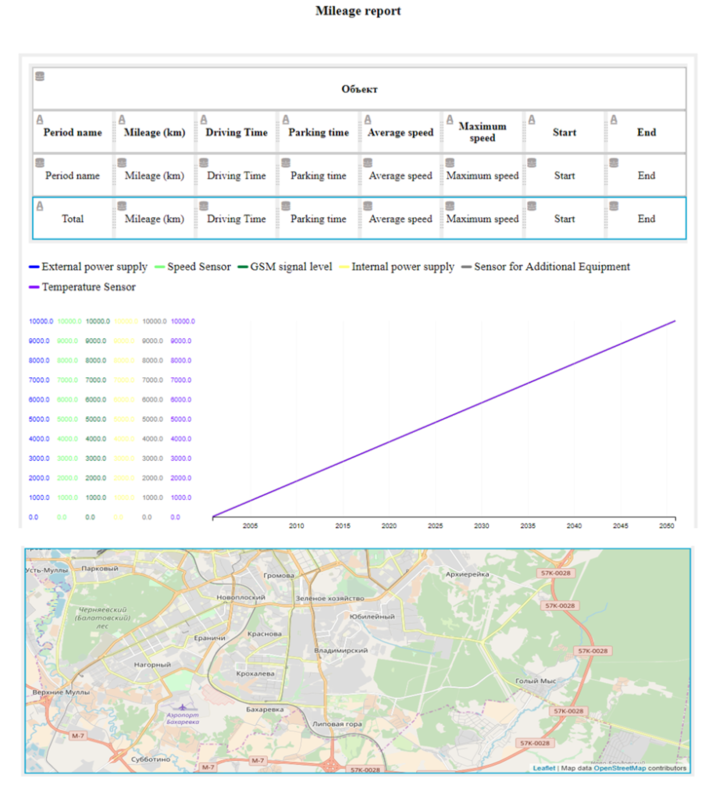 With this type of visualization, you can add/exclude elements and chains of element easily and change data presentation. 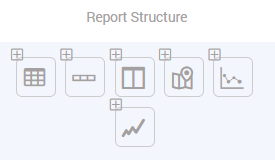 The main screen of the report contains the visual presentation of all elements in tables, lines and cells that can be dragged and deleted directly in the main window. The final report will be re-built automatically according to the changes made. Tables and lines in the report may be different. They can contain information about the vehicles, days of the week, time and other parameters to be analyzed. 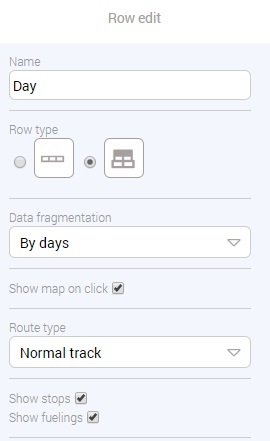 Cells provide specific data and may contain most of the parameters transmitted to the fleet management software from the on-board units. Figure 5: Selecting data for the cells. After adjustment, the system will automatically build the report fully customized for its final user. The created template may be saved and used in the future. Extra features include convenient selection of the report period and export to any required format – PDF, Excel, CSV. Fort Monitor Report Constructor will take you to the new level of customer interaction. The new version will save time and provide a significant competitive advantage – possibility to respond to customer requests without delays or the need for external support.